Comedy is one area of entertainment that is best tackled as a team. A great team works like a well-oiled machine, with one person working towards creating the base material and everyone else looking to make it better. Some of the greatest comedy films and television shows have been created by comedy teams that are comfortable and well-acquainted with each others styles. When members of a team play off each others humor and delivery, it makes for some truly tantalizing viewing over time. Here is a list of comedy teams that have achieved greatness by working together in order to create some outstanding comedic magic. 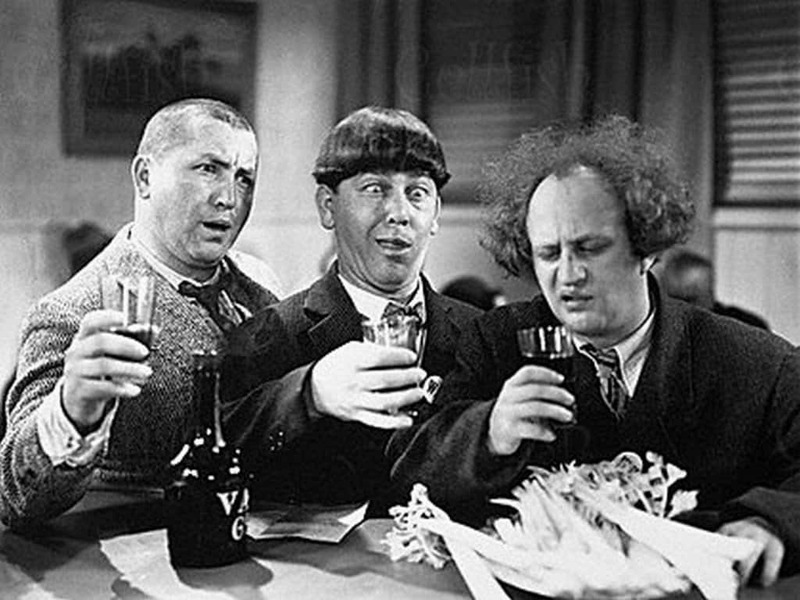 Only a few comedy troupes have ever managed to gain the widespread love and acclaim as the three stooges did during their prime. Their unique brand of physical humor coupled with sheer timing and ability made for some hilarious viewing. Curly, Larry and Moe became beloved icons almost instantly, proving once and for all that comedy is best practiced in a team. 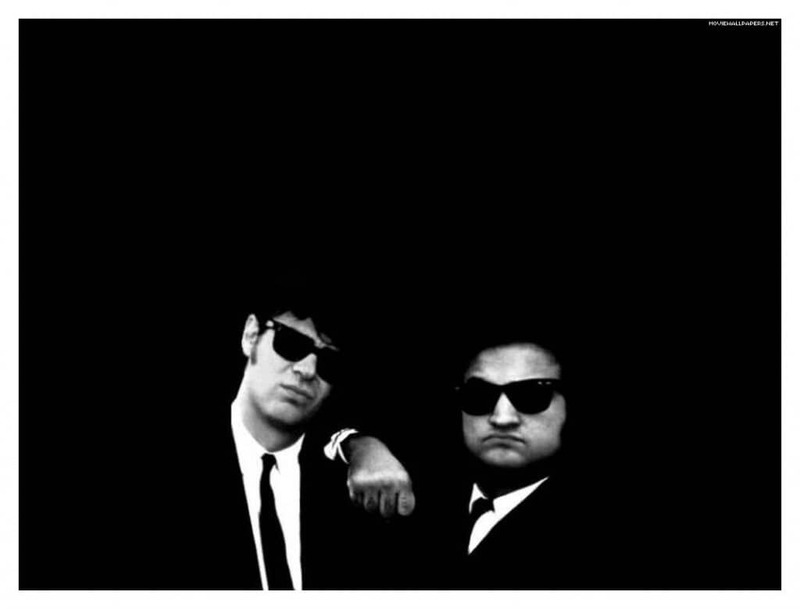 Dan Aykroyd And John Belushi, better known as ‘The Blues Brothers’ first made an appearance on ‘Saturday Night Live’ where they gained instant success for their genius bit. 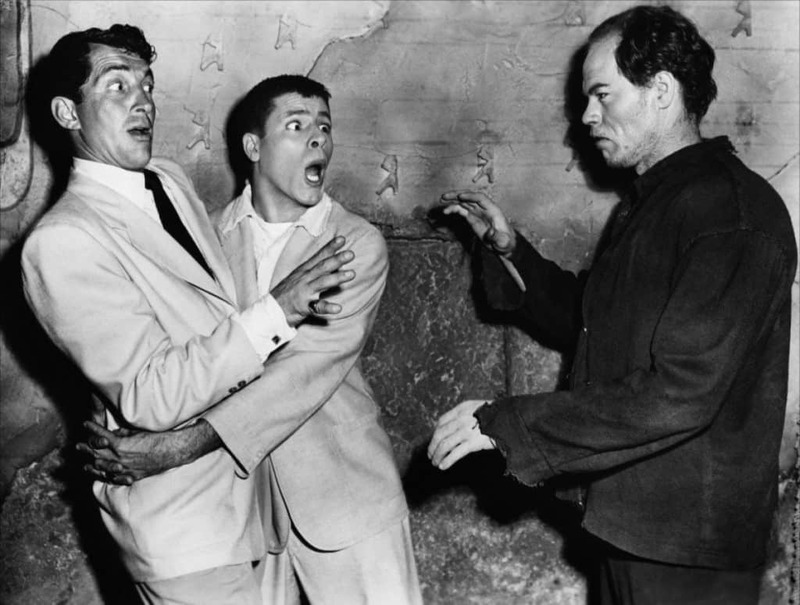 The gimmick took a life of its own after that, leading to the creation of one of the most successful musical-comedy duos of all time. The silent era of cinema is laden with comedic gems, proving that comedy traverses time and language. 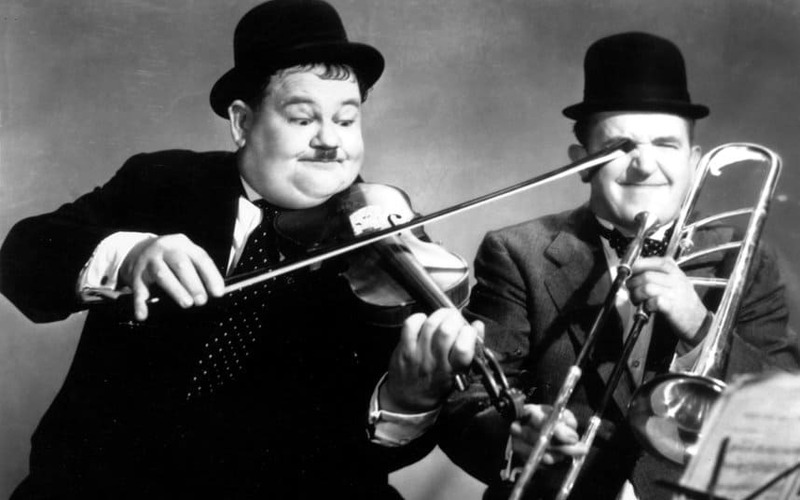 Laurel and Hardy rose to fame during this period, becoming one of the most famous comedy pairs of all time. 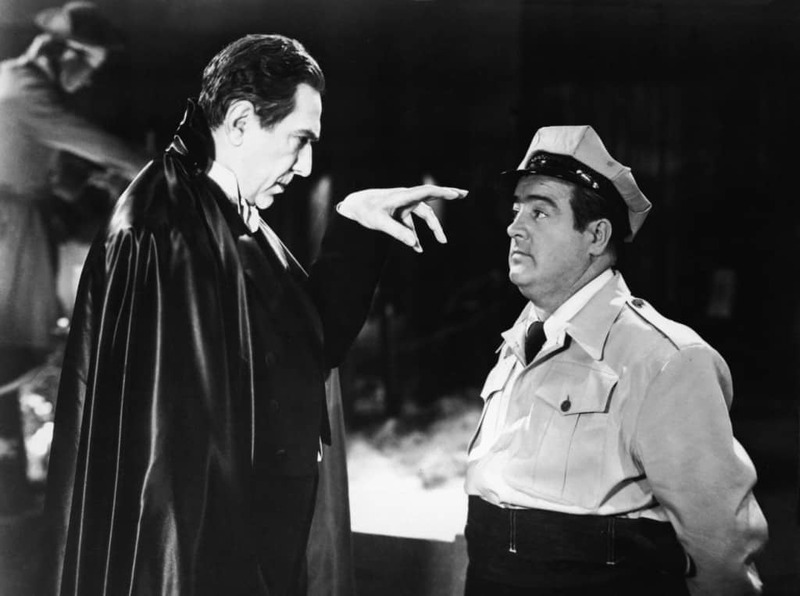 Abbott and Costello were perhaps the most famous comedians to operate during the 40’s and 50’s. Their work on film, radio, television and stage remains seminal to vaudeville and has inspired countless comedians since. Richard Pryor is arguably the greatest comedian of all time. His work in cinema will never match the intensity of his stand-up material. He did however achieve great success during his multiple projects with the talented Gene Wilder. 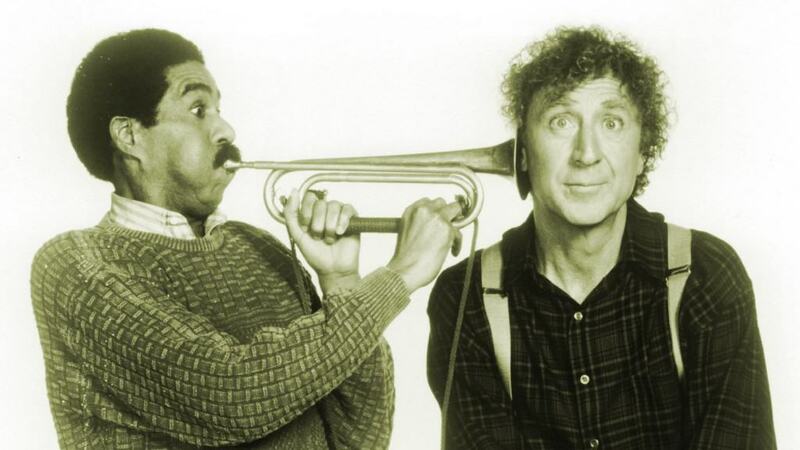 The duo also became possibly the first multi-racial comedy team to go mainstream. The legend of Cheech and Chong is truly epic. 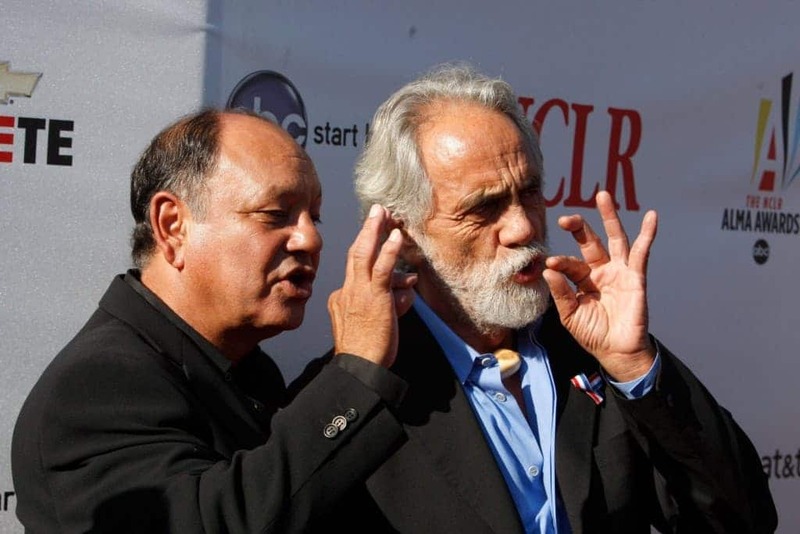 The duo have faithfully fought numerous establishments over an extended period of time in order to create a mass awareness for marijuana during a time when the country was completely misinformed about it. They are funny people no doubt, but their contribution to the field of pot-based humor, including going to jail numerous times for the cause, will go down in history. The duo first met during their work on ‘Sid Caesar’s Your Show Of Shows’ during the late 50’s and never showed any signs of slowing down. They went on to create many masterpieces after that, including the famous ‘The 2000 Year Old Man’ and five subsequent comedy albums, one of which even won a Grammy. 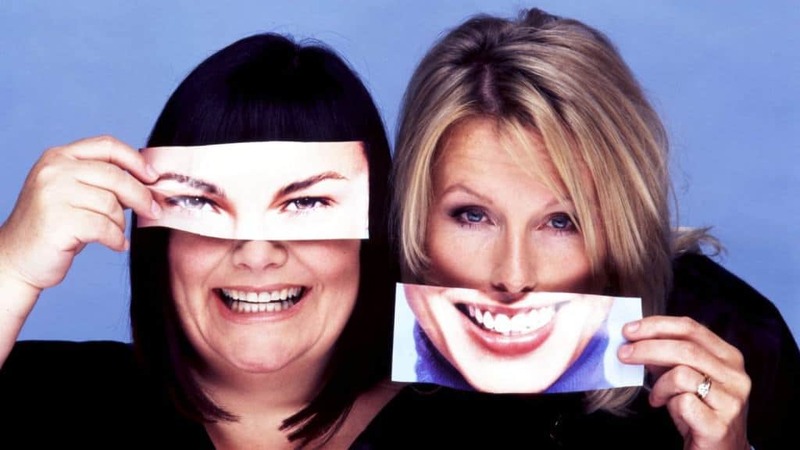 French And Saunders were perhaps the first famous mainstream female comedic team to truly make it big. They both had extremely successful individuals careers, but their work together in the ‘French and Saunders Show’ was magical. Tina Fey and Amy Poehler took the ‘French And Saunders’ route to fame, becoming individual comedic giants before teaming up to make heads turn on numerous occasions. 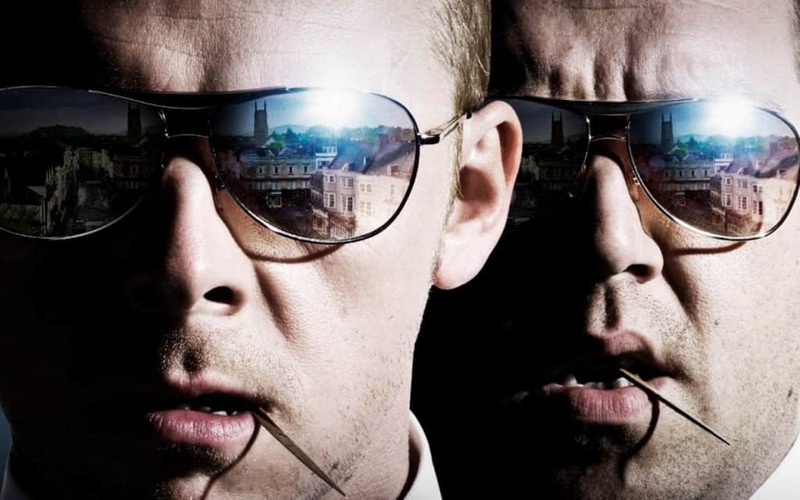 This team of director Edgar Wright and actors Simon Pegg and Nick Frost first achieved success during the making of the cult classic comedy – Spaced. Since then, they have been responsible for the highly popular ‘Three Flavors Cornetto trilogy’ which ended with ‘The World’s End’ in 2013. 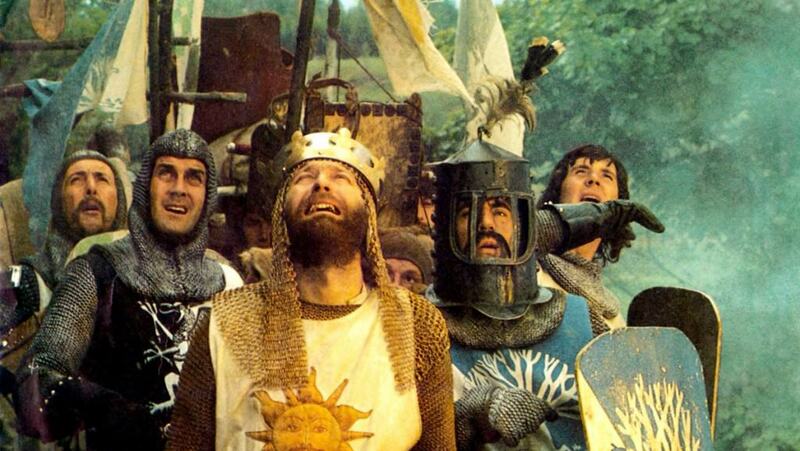 Monty Python remains one of the most famous comedy troupes of all time. This team of British comedians tackled all kinds of topics in their sketch-comedy routines and have inspired and shaped the genre since they first blew it out of the waters. 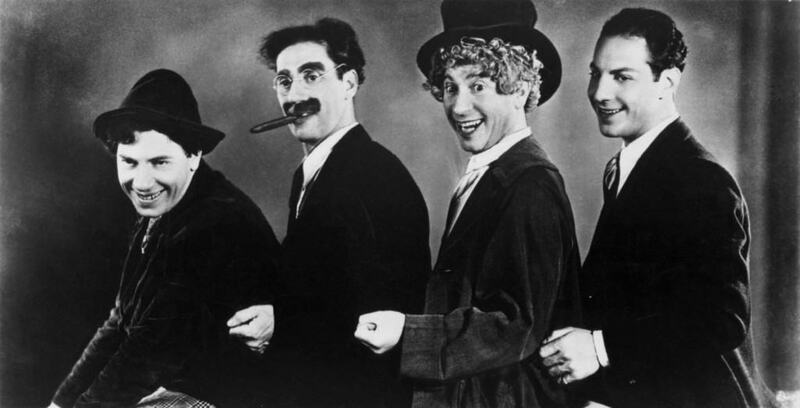 The Marx Brothers are often considered the greatest comedy troupe of all time. Their contribution to the field is immense as their work went on to inspire nearly every comedian who came after their time. Their idea of using running jokes and creating humor around ‘Aristocracy’ will go down in history as extremely vital contributions to comedy. 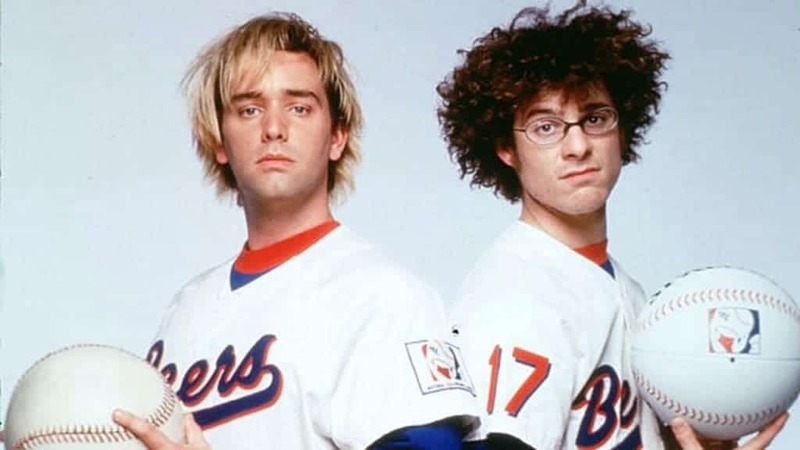 Trey Parker And Matt Stone first shot to fame when their controversial animated series ‘South Park’ began to air on Comedy Central. Their unapologetic brand of humor became instantly legendary, sparking countless voices who weren’t afraid to say it like it is. Although South Park can sometimes be misconstrued as potty-mouth humor, every episode digs deep into one relevant social message and shines the harshest spotlight in the world upon it. Keeping a sitcom alive for 10 years can be quite a challenge, especially when it is a show about nothing. 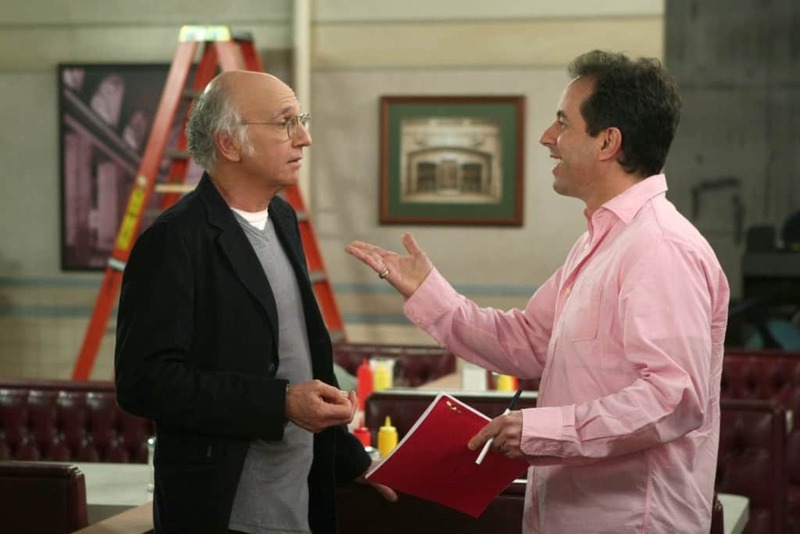 For Larry David and comedian Jerry Seinfeld however, it appears as if it was anything but challenging. 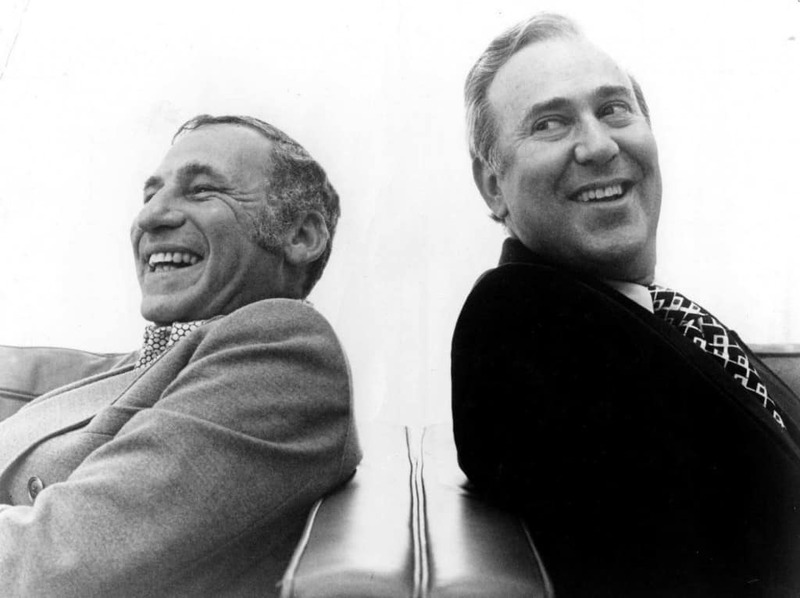 The duo went on to create one of the greatest sitcoms of all time, even when they looked like they barely broke a sweat while doing so. 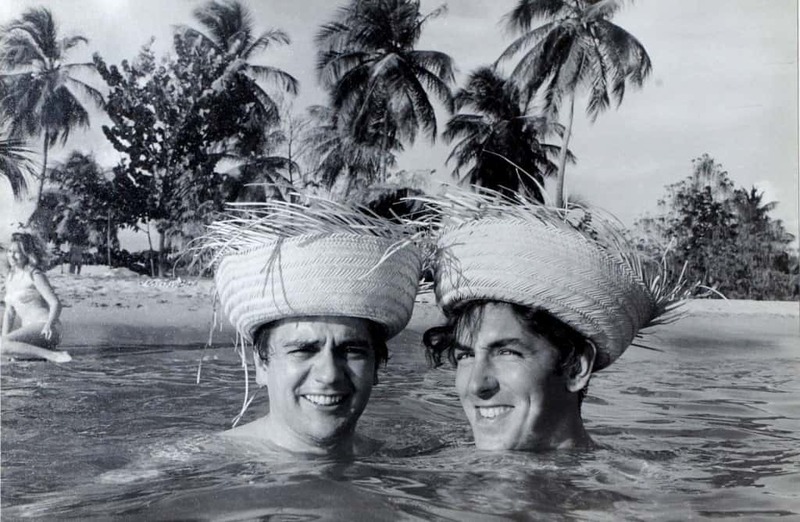 Cook and Moore were a great example of the old adage about opposites attracting one another. Their individual persona’s played off each other very well and they went on to create three outstanding albums that included pure, unscripted comedic genius. This modern team has been responsible for some of the most memorable comedy films of recent times. Perhaps the most easily recognizable one of the lot would be the mind-bendingly funny ‘Super Troopers’. This comedy team had some serious longevity to their work. They teamed up to create 16 different films, most of which were highly successful. During their decade long tenure together, they took the world by storm with their carefree material that often involved elaborate song and dance. Llana and Abbi made their claim to fame by creating a YouTube series that gained a large following of its own. They were instantly rewarded with their own show on Comedy Central – Broad City, where they tackle some hilarious issues that plague single women living in New York. This highly popular sketch-comedy duo has made ripples in the recent past, most notably for their appearance alongside President Obama. Their awesome bit about President Obama having a translator was taken to the next level when the President requested their services during a public function, leading to one of the most memorable events in recent times. 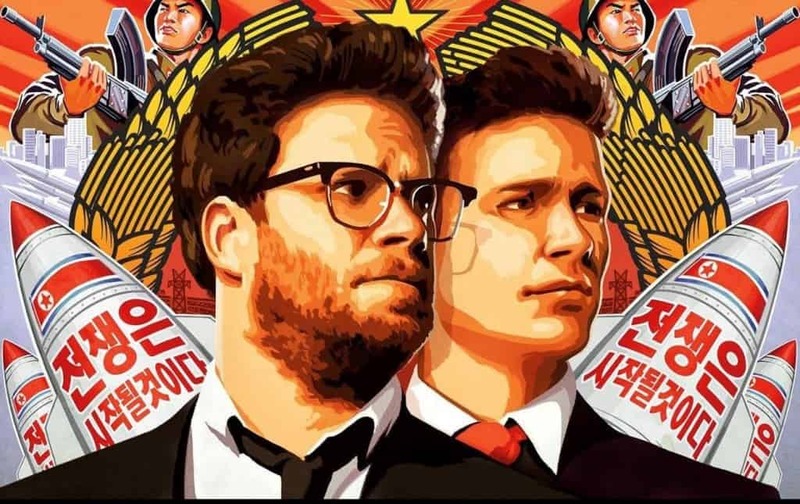 Adam Goldberg and Seth Rogen are a great writing duo and together with the acting chops of James Franco, have managed to create a unique brand of humor on their own. This team is not afraid of controversy and anyone who followed the Kim Jong Un debacle must be well aware of that.